High Life features high-end luxury lifestyle, tourism, leisure, arts and culture showcasing the very best of Macau to people from mainland China and around the world. The content includes high end leisure, retail and non-gaming products on offer in Macau resorts as well as other elements of Macau society and culture. 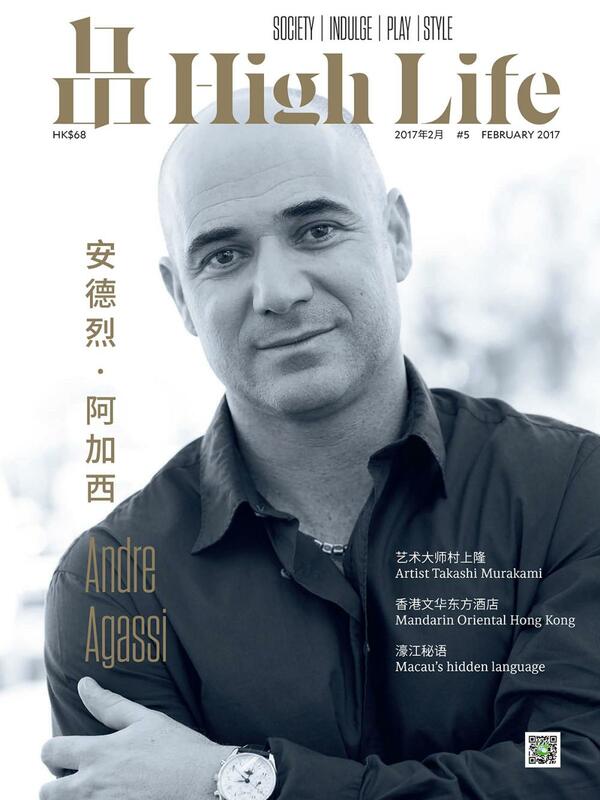 Since launching in 2016, High Life has featured some of the biggest names in Asia and beyond including cover stories on the likes of author Yu Hua, actresses Nicole Kidman and Lin Chi Ling, artist Xu Bing, performers Eric Suen and Jeff Chang, designer Tom Dixon and tennis champion Andre Agassi. High Life is also available to 100 million mainland Chinese through mainland China’s largest digital reading platform NetEase, which owns the 網易雲閱讀 mobile phone App and a range of major mainland China websites including the iconic 163.com. Founded in 1997 and listed on the NASDAQ, NetEase is one of China’s largest internet technology companies, providing online services centered on content, community, communications and commerce. Its omnidirectional digital reading platform provides users with a single source from which to access magazines, books, movies, television shows, original pieces and high quality web articles. NetEase has 100 million users mainly located in Guangdong, Jiangsu, Beijing, Shanghai, Shandong and Zhejiang, 30 million of which are active monthly users. In 2017 NetEase was ranked China’s seventh fastest rising brand and the 31st most valuable brand in mainland China. 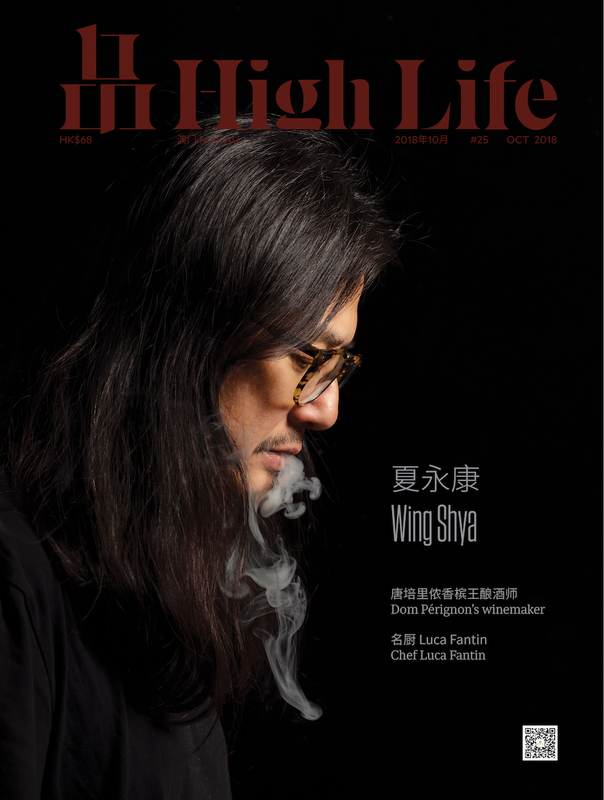 High Life is the first Macau-based lifestyle magazine and the first bilingual magazine available on NetEase, which has more than 6,000 titles available on its cloud reading platforms. It is offered to readers at no charge which results in High Life being seen by a huge mainland Chinese audience. High Life is categorised into four sections. Society includes articles on arts and culture as well as interviews with celebrities. Think beautiful people; interesting people. Indulge features the world’s most interesting spots for dining, wellness and travel – with a focus on Macau of course. Play revolves around music, parties and sports, while Style is all about trends, accessories and the latest high tech toys. The magazine also includes Concierge, a listing of around 100 of the most luxurious retail offerings available in Macau resorts. Generally more than 80 percent of our content relates to Macau, but we also present outstanding lifestyle elements from around the world of interest to Macau visitors. The magazine has a WeChat Official Account and promotes Macau by speaking to audiences in mainland China and around the globe. High Life has an annual reach of over 8 million readers. Our distribution network includes almost 14,000 of Macau’s finest hotel rooms. For further information please visit asiahighlife.com.